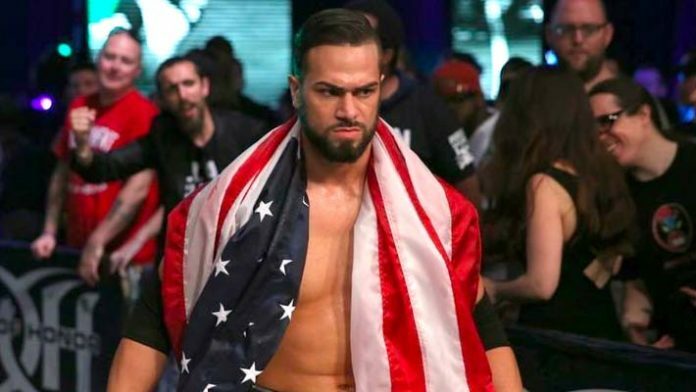 Ring of Honor Wrestling star Flip Gordon has announced that has been officially cleared to make his in-ring return. He made the news known on Tuesday morning in a post on his official Twitter account. ROH has two shows coming up in the near future but Gordon has yet to be advertised to appear or even work matches at these events. First up is Road to G1 Supercard: Baltimore on Sunday, March 31st in Baltimore, Maryland at the UMBC Event Center.